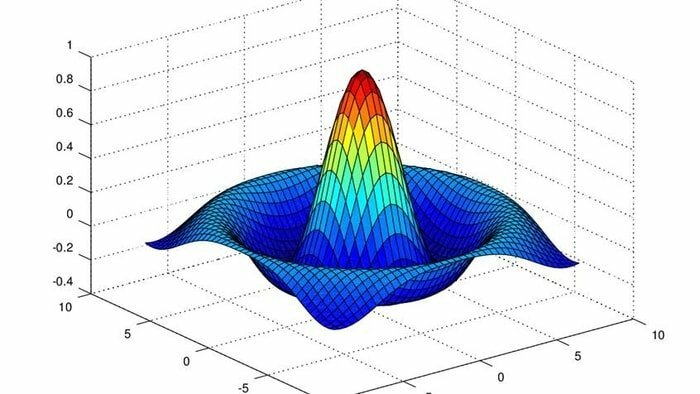 The R programming language is a free and open source scripting language specialized for statistical computing and graphics. 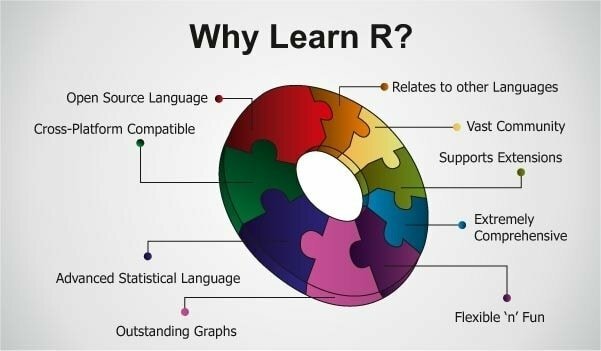 Statisticians and data miners use the R language for developing statistical software and data analysis. This widely used software is supported by the R Foundation for statistical computing. 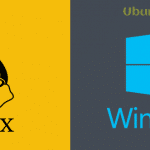 It’s a cross-platform programming language which compiles and runs on Unix/Linux platform, Windows, and MacOS. It helps the users with more than 4000 specialized packages. That makes it one of the best statistical software packages among statisticians and researchers. While using the R programming, the developer enjoys full freedom and power. 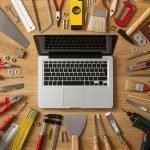 They can do three unique elements in one single tool – Data Manipulation, Data Analysis, and Data Visualization. Like S programming language, R programming is also a GNU project. Hence, we can consider the R language is an alternative implementation of the S language. R uses a command line interface to let the user interact with the system, hence provides an open source route. R produces the best publication quality post, and all became possible only for being a free and open source in nature. 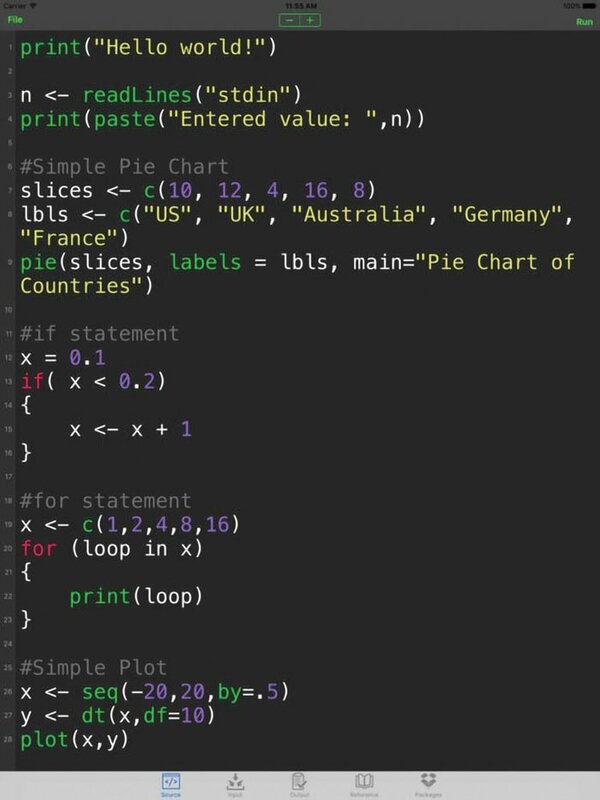 The R programming language includes functions that support classical statistics, clustering, linear modeling, non-linear modeling, classifications and much more. It also provides a broad, well-integrated and coherent set of tools for Data Analysis and Visualization. The R programming language is fast-moving cutting-edge technology. The latest stable version is not always available in distro specific or Ubuntu’s repositories. Here in this quick tutorial, we will be using external repository maintained by Comprehensive R Archive Network (CRAN). For installing it on Ubuntu, you should have a minimum of 1 GB of RAM and a non-root user with sudo privileges. Or else you can download the source code for installing it in any Linux distribution. After installing the R programming language, you might be interested in installing the open source RStudio IDE. It’s an Integrated development environment – IDE interface to a version of the R programming language running on a remote Linux server. Note: Change the version no if required while downloading the RStudio package. 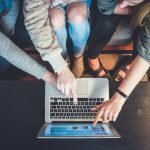 Is this article helpful? If so, please share it on your professional social media. And don’t forget to share your experience and suggestions in the comment below.